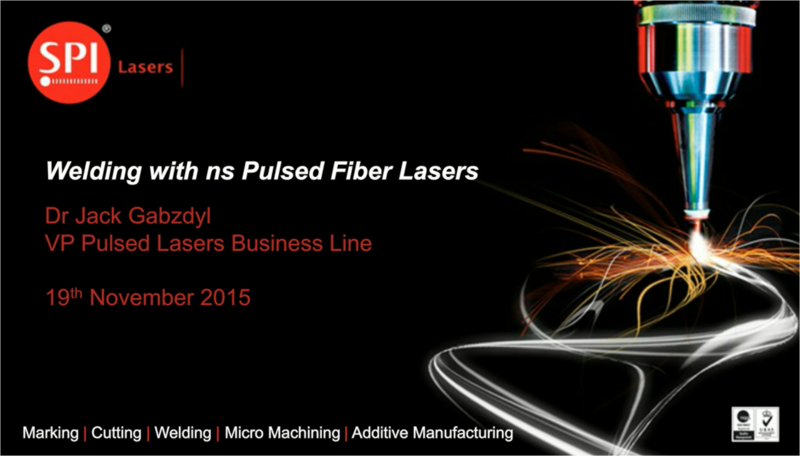 Another chance to listen to last years hugely popular webinar on ‚Welding with ns Pulsed Fiber Lasers‘, delivered by our very own Dr Jack Gabzdyl, VP Pulsed Business Line. Click Here to read more and view the Webinar. And click here to download the webinar slides.